Fallon is a troubled teen with no knowledge of her parents. On her seventeenth birthday, she receives a necklace that belonged to her mother. The amulet leads her on a journey to a foreign land full of small people, shape-shifters, and something she’s always longed for—family. 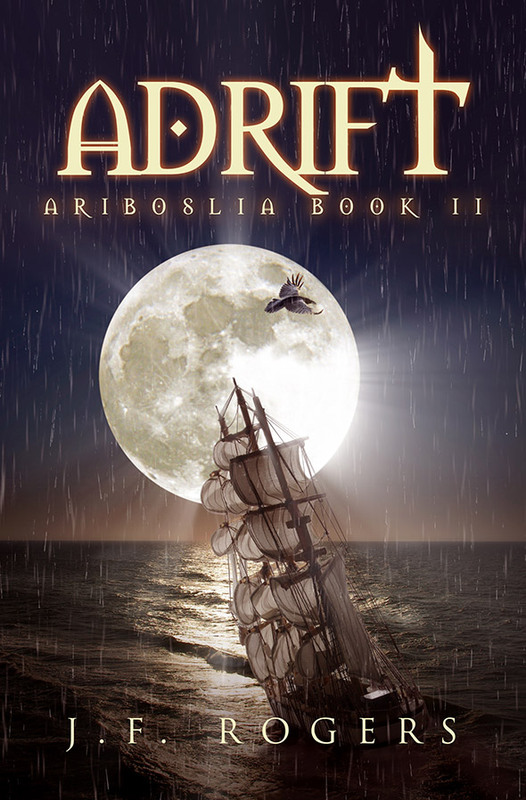 In Ariboslia, Fallon learns her mother is alive. Vampire-like creatures have her and many others captive. Most distressing is the prophecy that devastated her family. Fallon is meant to destroy the vampires’ leader—her uncle—to rescue her mother and free her people from the threat. Fallon has no skills to assist her on such a quest. But there’s no other way home. Unprepared and afraid, Fallon sets out on the journey. On her travels, she learns about the One True God and how desperately she needs Him. Perhaps, with His help, she’ll find the way to fulfil her destiny.